Oliver Lines won the EBSA Amateur Cup staged concurrently with the Bluebell Wood Open in Doncaster. Lines, the 18-year-old son of world number 57 Peter, beat Gareth Allen 3-0 in the final. He is now guaranteed a place in the play-offs where there will be three main tour spots up for grabs. 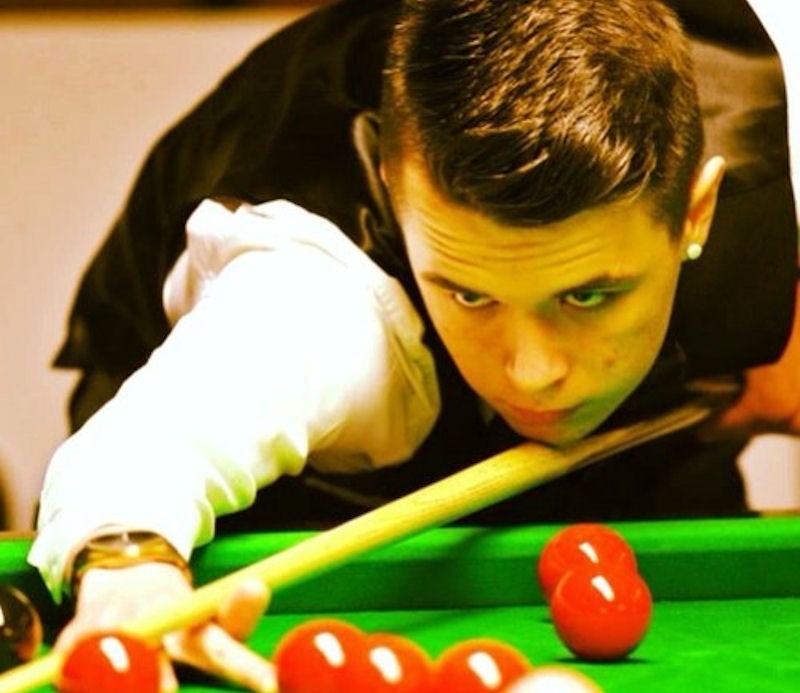 The next leg of the EBSA Qualifying Tour will be staged during next week’s Paul Hunter Classic in Germany. For more information about the events click here. ← Hard-fought victory for Alexander Kostyukovets in the Minsk Open Cup 2013.